3-Unit Investment opportunity! Come see these beautifully updated units with income potential. 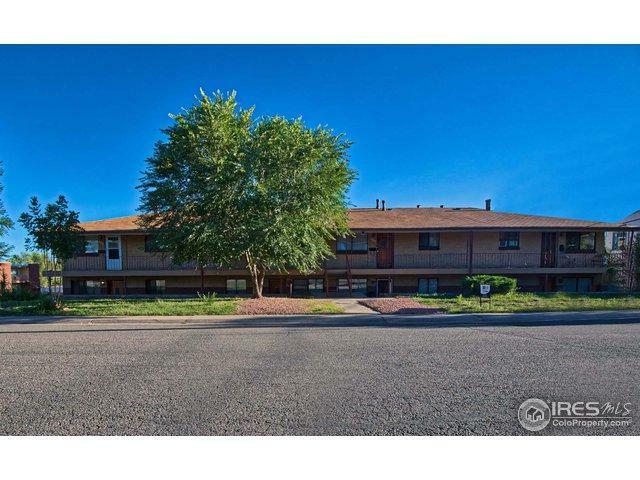 This property is in a prime location 2 miles West of Mile High Stadium, just minutes from I25 and downtown Denver. The entire neighborhood is being turned into luxury apartments, luxury townhouses, or fix and flips which will help to increase value. Potential for future owner to redevelop once cash flowing, or acquire more units and sell to a developer. Please also see: 4808 W 13th & 4820 W 13th. Listing provided courtesy of Cody Walker of Exp Realty Llc.